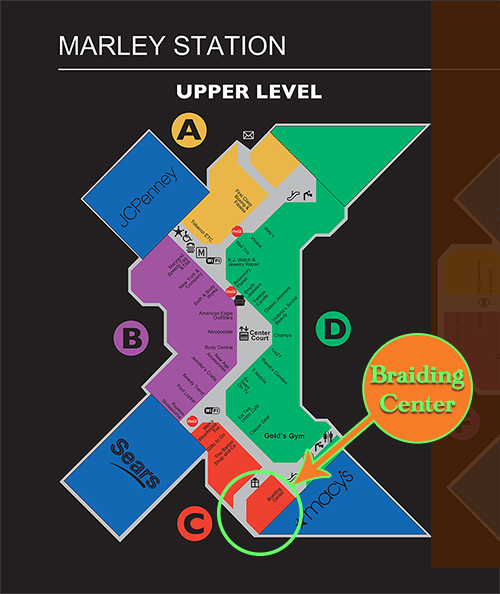 BRAIDING CENTER is the most courteous and professional hair braiding in the DMV area. 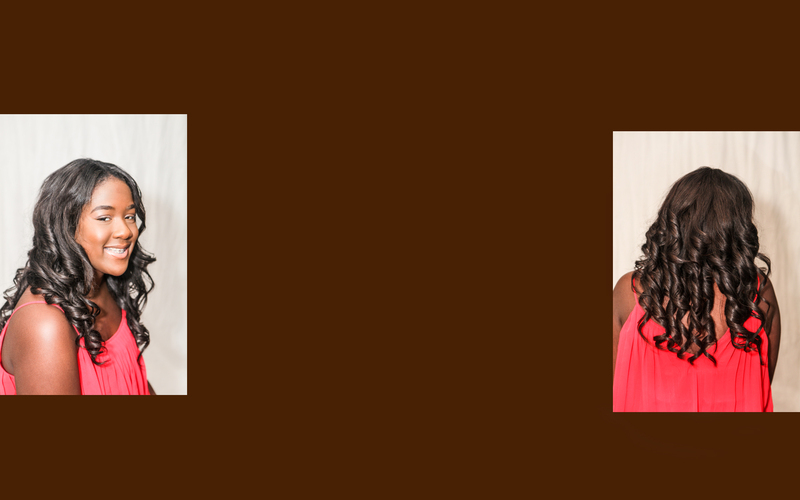 The braiders know what it takes to make the customer happy and will always make sure the customer leaves happy and satisfied. 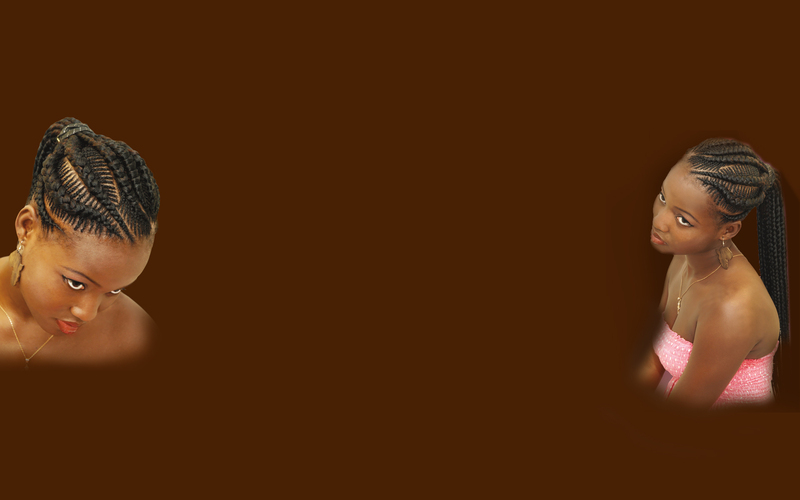 If you are searching for a high-end Hair Braiding salon you have come to the right place. Creating a great look starts with the right Braids. 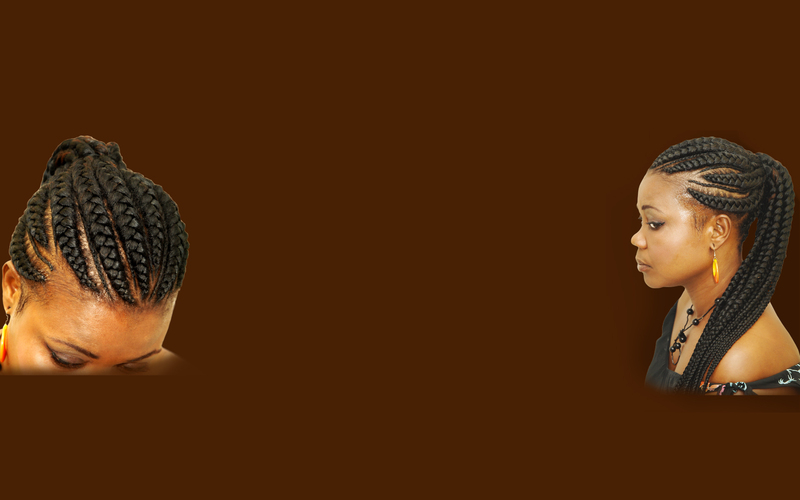 BRAIDING CENTER African Hair Braiding provides quality services to men, women, and children.